You want your wedding, family reunion or party to be memorable. We would love to take care of this and give you a warm welcome for your tailor-made festive gathering. We have the most beautiful wedding venue of Drenthe. Of course, with a nice dance floor and full catering services. 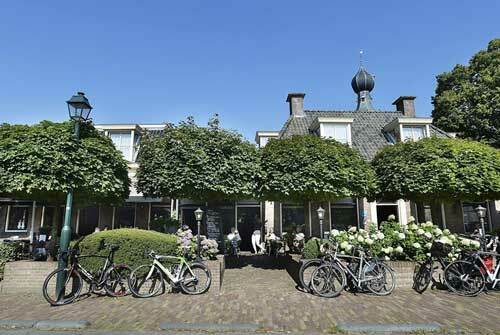 Grand Café De Brink features, together with Hotel & Restaurant Wesseling, several rooms where everything is possible. Do you have an idea for a particular theme party? Together with you we fill in the details and style the room. Tip: complete your night out with a special wine, beer or whiskey tasting!